The Web can be an amazing site at times. A while back I was aimlessly surfing around when I stumbled across “Unsung: Bobby Womack.” After watching this 37 minute documentary about the life of Bobby Womack, I needed to figure out what this “Unsung” documentary was all about. Turns out that “Unsung” is TV One’s bio series that showcases R&B and hip-hop artists, some well-known and some less well-known. “Unsung” is in its fifth year, so it’s been airing for some time now, although it was the first time for me to see it. In addition to Bobby Womack, I have seen Bootsy Collins and Billy Preston. Kudos to TV One for offering some cool subjects. These kinds of documentaries are right up my alley! 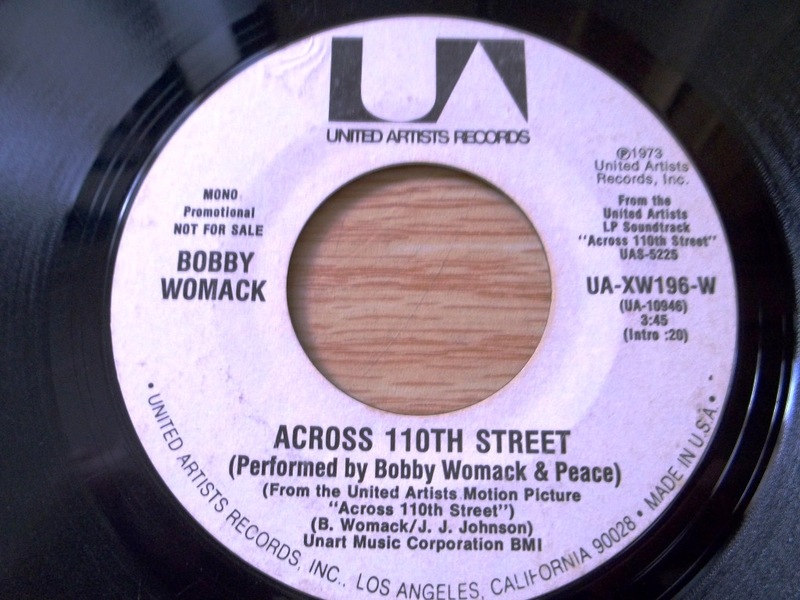 Anyway, part of the Bobby Womack documentary discussed the making of “Across 110th Street.” If you didn’t know already, “Across 110th Street” was an early 1970s (1972) blaxploitation flick. Starring Anthony Quinn, this film is a classic mob and cop story. 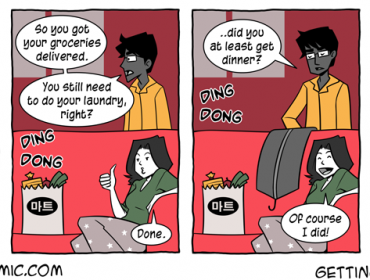 I was surprised when I first saw it about a year back because it was quite good, actually. Well worth a view! (In fact, just writing about the movie makes me want to see it again.) The “Unsung” documentary shows Bobby Womack talking about the film and the music for which he composed the soundtrack. He talks about watching the movie. And after seeing it without any music, he says, and I will paraphrase here, “After I saw it I said to them (the filmmakers), this is about the ghetto. I know about the ghetto. Man, I can write songs about the ghetto with my right hand. And I’m left-handed!” And, indeed, the song “Across 110th street” is about the ghetto! “Across 110th Street” is a tune that I have played once while DJing, although I wound up playing it a second time that night due to an audience request—a request that I had to grant, I might add, because the song is ridiculously good. It is a classic, without a doubt, that chronicles street survival in the early 70s. If you’ve never heard it before you should listen to it here.